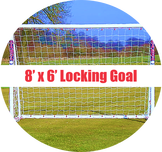 "When you kick a ball against the post, the ball bounces back, and the goal barely moves." 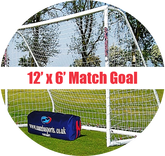 Samba goals are used in many Premier League Academies, including Manchester United, Arsenal, Chelsea, and Everton. 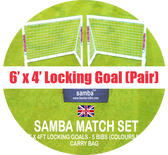 "Samba’s goals are durable, easy to put together and take down, and easy to transport. 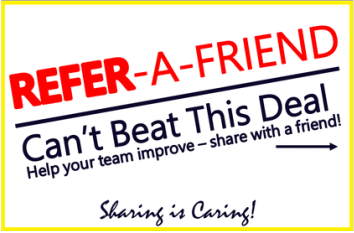 Each goal breaks down into pieces that fit easily into the back of my Prius. The goals stand solidly upright in any kind of weather." 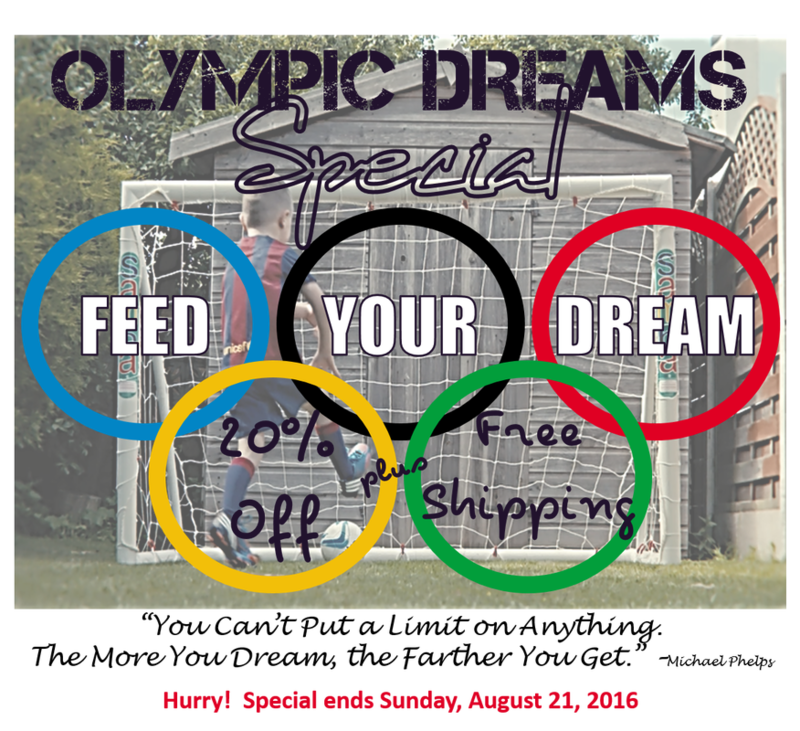 *Sources: SGMA Research 2014, USYSA, NSGA, NFHS, & Archive Marketing Group 2011.